Results of Metro's Mystery Rider program are to remain a mystery, at least for now. Metro is paying a Falls Church company, Synovate, to secretly assess customer service. The program has been underway since February. 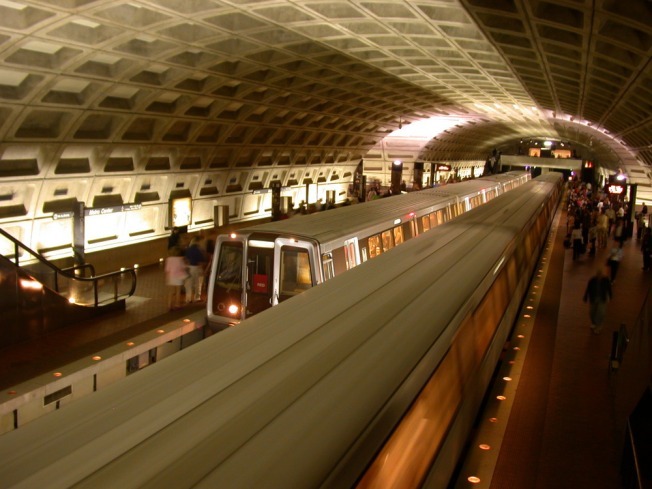 Metro is paying $252,000 for the first year but has options for two more years, the Washington Examiner reported. So what are the mystery riders reporting back about the cleanliness, customer service and reliability of Metro buses and trains? We don’t know, because the Washington Metropolitan Area Transit Authority refuses to share, according to the Examiner. This week WMATA denied a public records request the Examiner made in June for the findings of the program. "We have withheld the reports because they contain observations and ratings that are intended to help WMATA fix any issues that arise relating to the Metrorail and Metrobus systems," the agency wrote in a letter to the Examiner. WMATA also cited a trade secrets exception in its policy regarding public access to records. Strange, according to the Examiner, because when GM Richard Sarles joined the agency in March 2010, he pledged an atmosphere of openness and transparency. Further, the transit agency provided a report in 2009 to the Examiner, from a similar “mystery rider” program. The researchers in the earlier project found that Metro sales clerks gave incorrect information about 25 percent of the time, provided “good customer service” half the time, and gave trains an overall mark of D-minus, according to the Examiner. The five-year contract in the previous program was dropped before the first year was up.